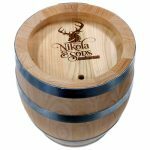 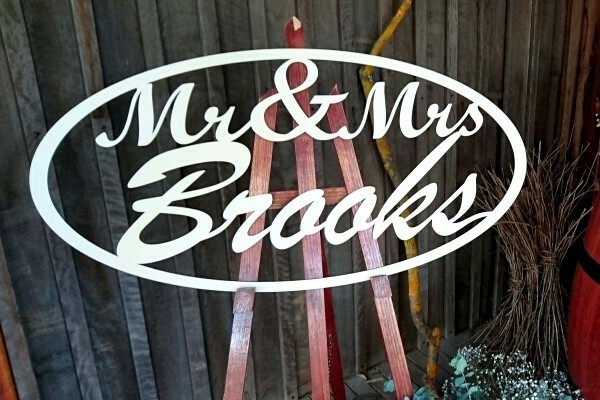 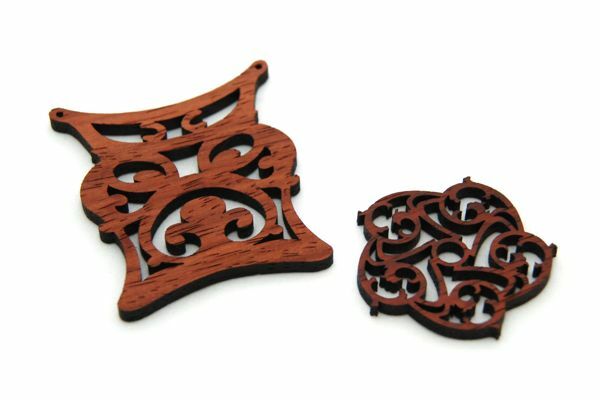 Whether it’s for the production of furniture, point of sale displays, signage, or even decorative ornaments, you’ll find that our wood laser cutting service in Melbourne can often produce stunning results, providing a lovely ‘burnt’ tone on tone finish. 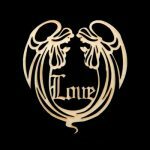 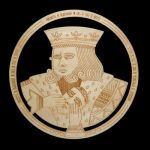 The effect achieved can be customised depending on the wood being used, as well as its grain and density, resulting in laser cut wood that looks appealing and possesses a natural beauty. 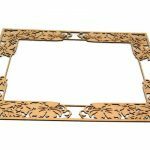 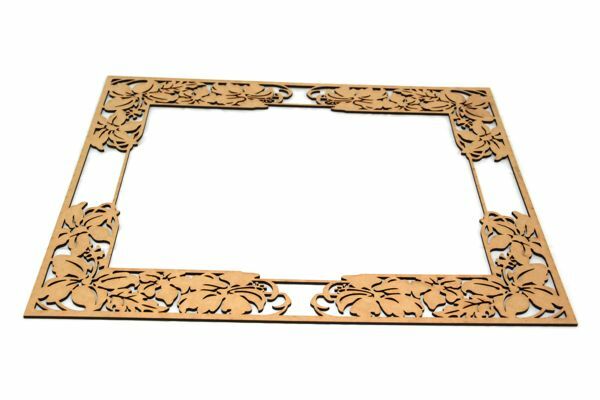 Vector & Raster Laser Services provides superior quality wood laser cutting services in Melbourne for a wide range of purposes and requirements. 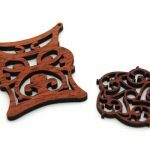 Whether you’re looking for a simple one-off laser cut wood job for a DIY project or you need mass quantities of laser cut plywood for your business, discover just how we can help you. 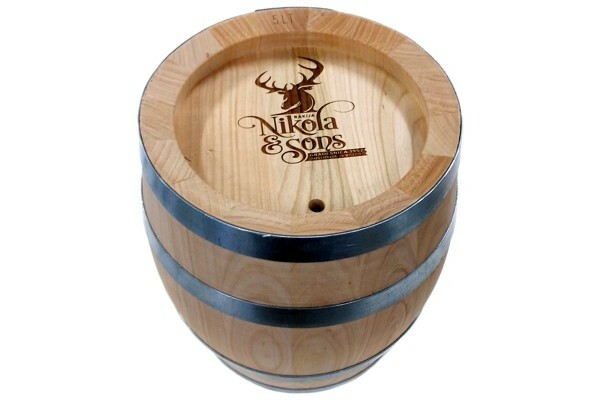 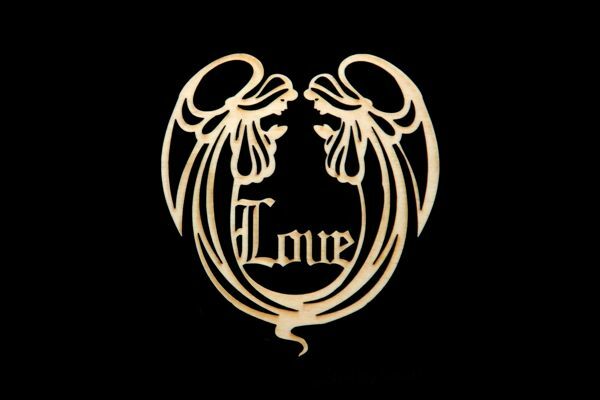 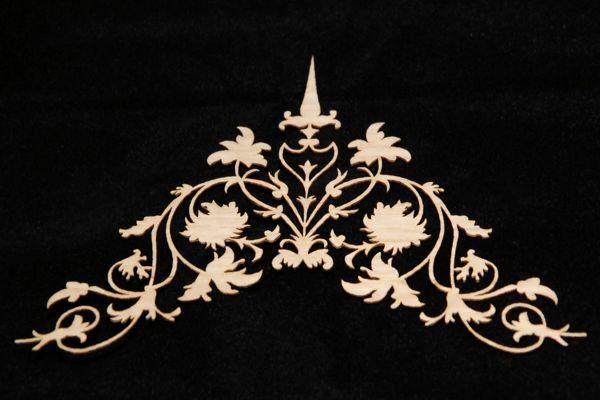 Laser cut wood is used for an extensive variety of products. 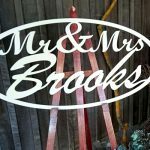 Among them are ornaments, jewellery, custom signs and displays, promotional products, and more – the list goes on. 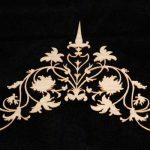 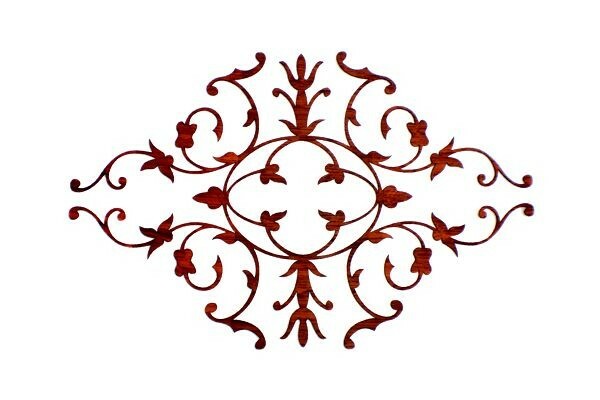 Vector & Raster Laser Services also offers laser cut veneer which can be precision-shaped into extremely fine detailed designs for inlays of furniture, instruments, and much more. 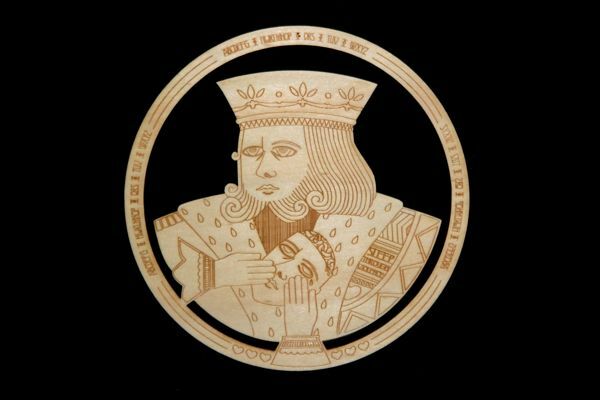 If you would like more information on our laser wood cutting services, or if you wish to request a free no-obligation quote on laser cut veneer or plywood, get in touch with Vector & Raster Laser Services today. 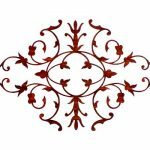 Call us on (03) 5783 4257, or alternatively, you can request a quote online.